As a rule, salmonids have two growing stages. 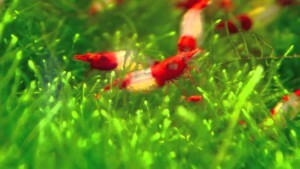 Firstly, the salmon that hatches from the egg is grown in freshwater tanks. It is kept here until it reaches 12 to 18 months of life. 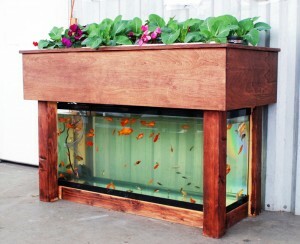 From this point, this young salmon is moved into a floating sea cage. 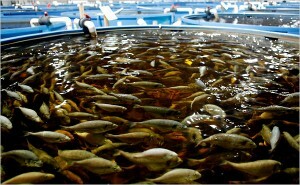 This technique is known under the name Mariculture. 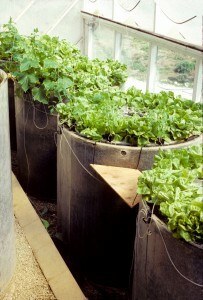 A modern technique revolves around the so called hatcheries. 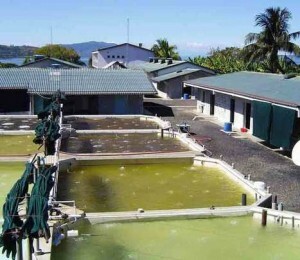 The principle those work on is that of recirculating aquaculture systems. This is an improvement due to the fact that the hatchery is able to work independently without the need of getting replenishments. 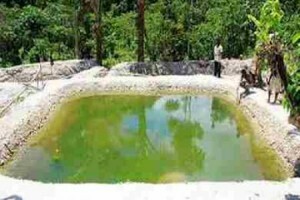 Traditionally, a hatchery is placed in a water source where spring water can flow directly through it. This technique uses raceways in order to harvest salmon. There is a major disadvantage to this: the waste is allowed to go freely in the water supply used. 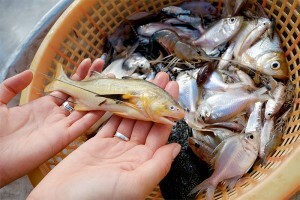 This can turn out harmful to the environment and the present fish species in the area. This is the reason why artificial streams are preferred. 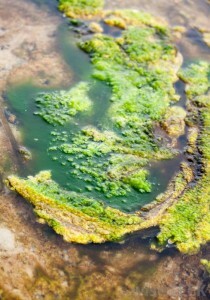 Usually, there are used some tubes that imitate a nearby water flow. Also, the water is obtained from that water supply. Anyway, this is a good technique if you want to increase your stock levels. Young salmon is prone to getting diseases due to the exposure to local water. 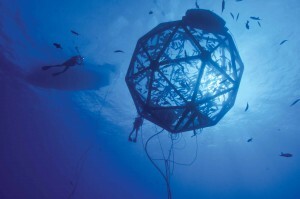 Sea cages are constructed by using materials like steel or plastic. 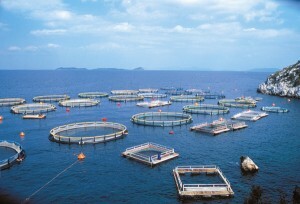 In order to obtain a seafarm the cages are placed next to each other. Furthermore, to avoid predators, there are used some extra nets to protect the farm. If it were to compare sea cages with the recirculating systems, they are cost effective. 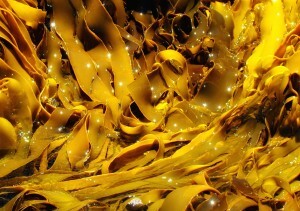 The disadvantage of sea farming is the fact that again there is no waste control. Furthermore, salmon grown in these cages is prone to find ways of escaping. 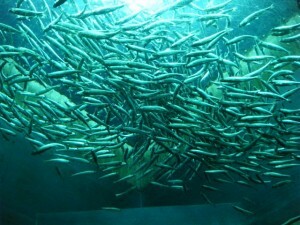 Nowadays, there are made several efforts for preventing waste escaping salmon farms. It is proved that salmon grown in sea water is more qualitative than that grown in a recirculating system. This is why copper alloys are considered an option for protecting natural habitats. This material is known for its capacity of destroying bacteria, viruses, algae and any other microorganisms that can transfer from the farm to the natural habitat. Adding up, copper alloy offers a proper environment for salmon fish to grow in. Bottom line, this controversial aquaculture of salmon can turn out to be benefic. If the proper methods are used, the environment is not harmed. At this moment, the safest method of growing salmon is that of recirculating water due to the fact that it controls the waste disposal.